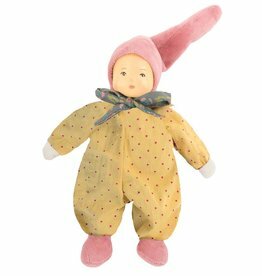 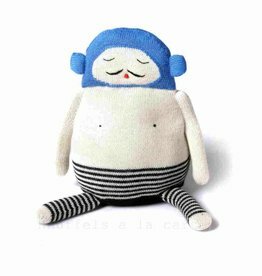 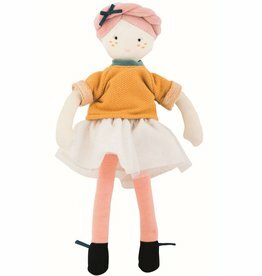 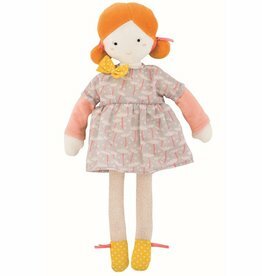 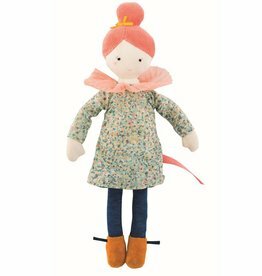 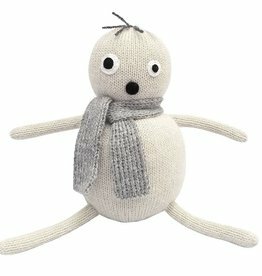 We sell stylish cuddly dolls for all ages from great designer brands like My Name is Simone, Luckyboysunday, Esthex, Snooshy, Donna Wilson, Maileg and more. 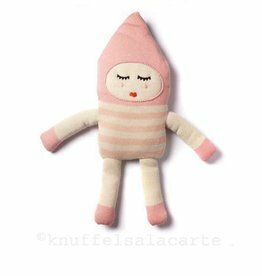 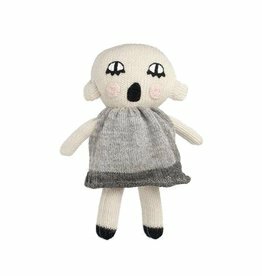 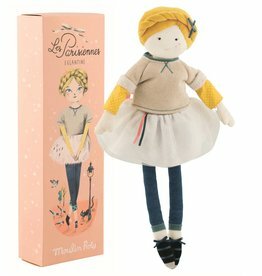 Beautiful angel doll from Maileg. 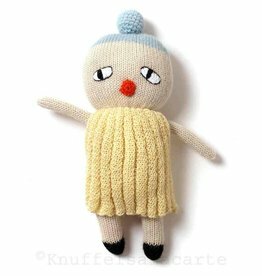 She has gold-colored wings. 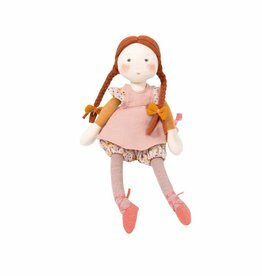 This is wonderful rag doll Matilda by Meri Meri.